Sometimes during the summer you just want to be comfortable, am I right?! Well why not be comfy and cute at the same time?! 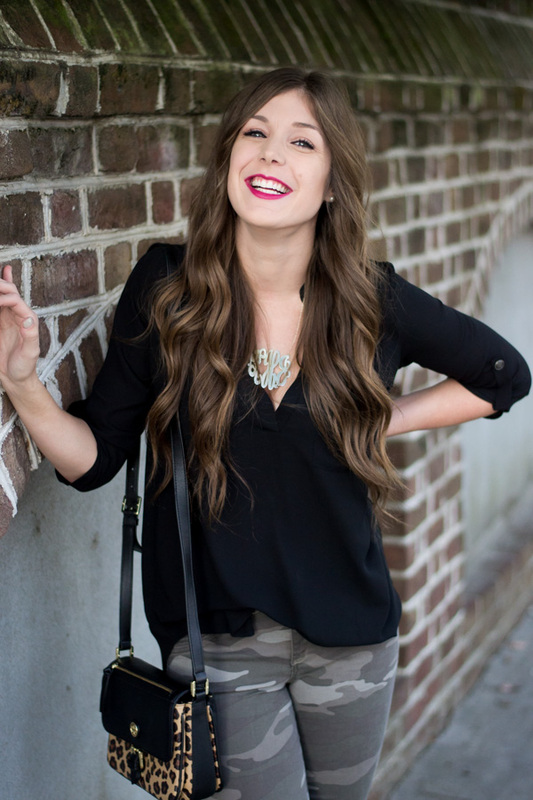 There is no need to sacrifice style for comfort with this top from The Mint Julep Boutique! 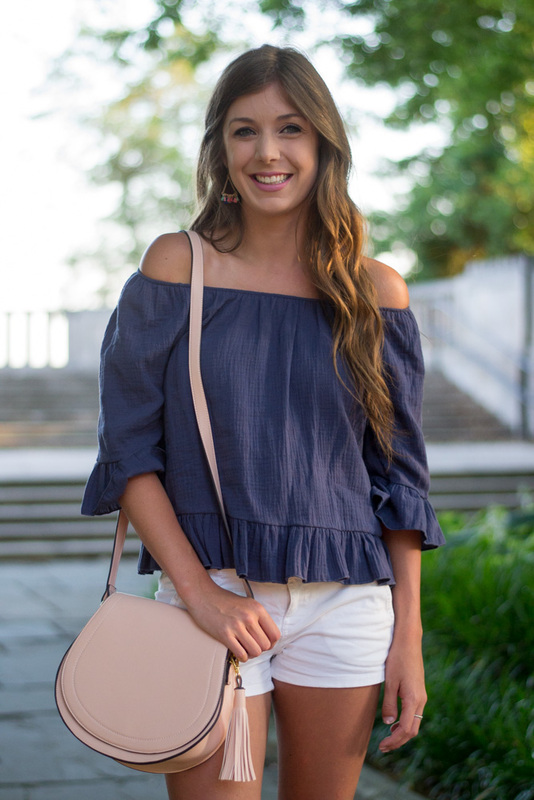 This 100% cotton top is perfect for the summer heat, and the off shoulder cut with ruffled hem adds the cutest touch! Also, Shopbop is having a sale where you take an extra 25% off sale items using code 25EXTRA that ends tonight! 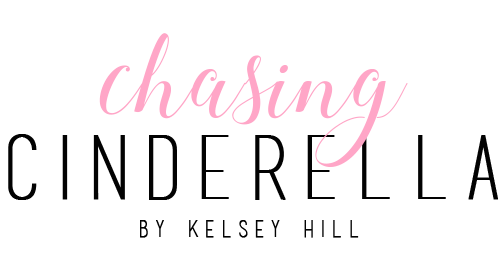 There's no better time to shop for designer goodies! This is a GREAT summer comfortable outfit...comfy and chic. I love the OTS top and the handbag!! Have a great weekend! You look amazing! 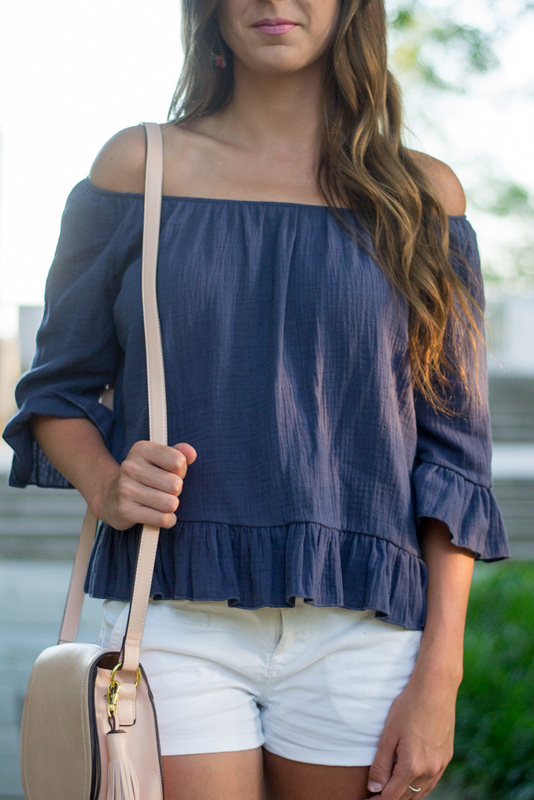 I love the off the shoulder shirt. It paired so well with white! Sooo cute!! 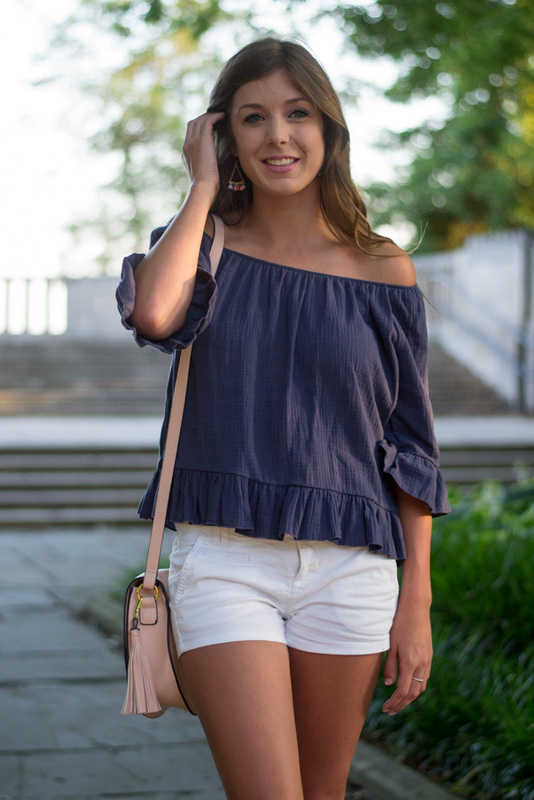 Love anything off the shoulder! Super cute top! And those sandals are fab! What a great summer look! Lovely every day look! I really like your sandals!